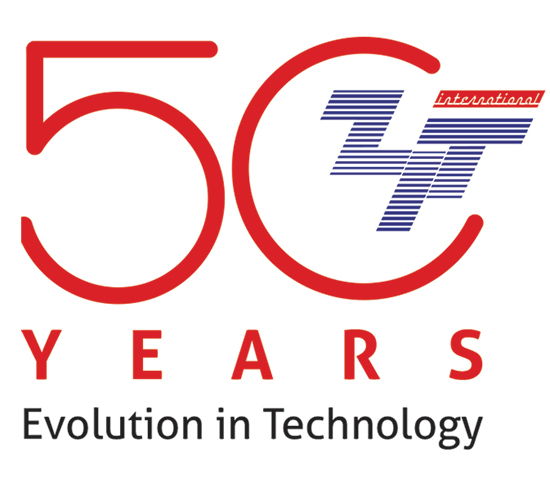 About us | Zit International Ltd.
"ZIT" was established in 1967 as a Bulgarian-Japanese joint venture under the name "Computing Machinery Works". 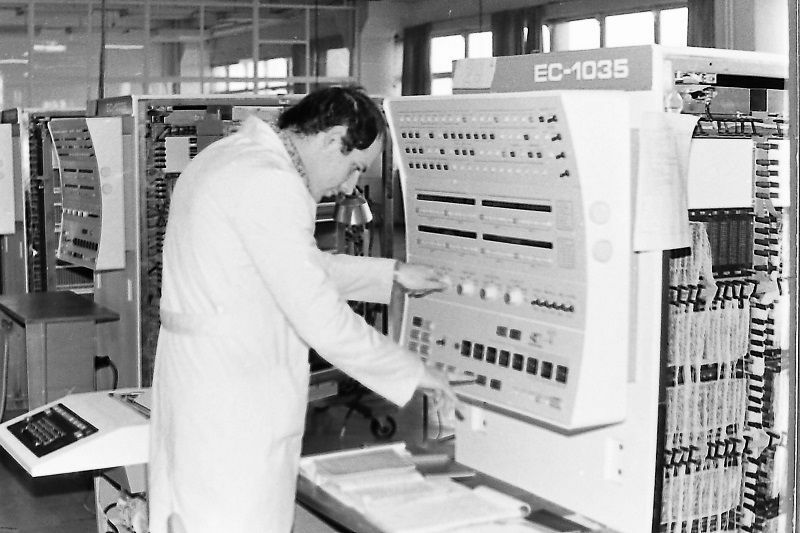 The company was one of the leading enterprises for modern computing equipment and was the first Bulgarian computer manufacturer. The production of the Computing Machinery Works has been known in many countries around the world - Poland, Cuba, the Czech Republic, Hungary, Germany, China, Libya, Finland, India and others. Under the conditions of transition in Bulgaria, ZIT is oriented towards joint development and production together with small and medium-sized private companies in the field of computing equipment. The production of the factory was designed for civilian purposes, based on the so-called dual-purpose technology. ZIT's production program was primarily aimed at reconciliation with IBM's computer systems for general and specialized purposes that run on Intel processors. American specialists DOD and DOC valued our products in 1984 at Control Data Corporation, Minneapolis, in 1990 at Western Geophysical Houston, in 1990 on the premises of the Computing Machinery Works. They have admitted that the factory has both production capacities and the intellectual potential to produce modern products at competitive prices. A whole range of technical means for modern banking and non-cash payments has been designed with the help of integrated chip cards - ATM, an automated cashier workstation and an intelligent trading terminal. 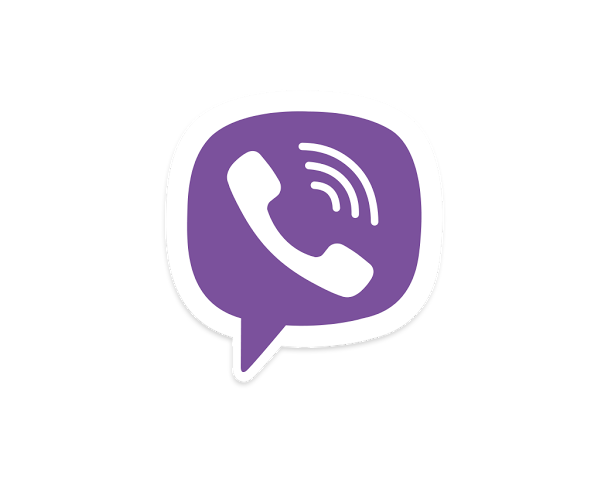 From 2000 ZIT has the legal status of a 100% private company. The company is ranked in the top 100 IT companies in Bulgaria for 2003 by Computerworld (2004). As another part of the business, the company has produced fiscal cash registers for the Bulgarian, Romanian and Serbian markets. They were modern design, electronics based on Intel processors and Citizen or Epson printers. This is a combination of high productivity and small size. In 2007, ZIT is among the leading suppliers of electricity meters in Bulgaria. The company is expanding its activity by establishing a Laboratory for Certification and Testing of Electric Meters. Customers of the laboratory are Bulgarian and British producers of electricity meters. The activity with cash registers continues to develop and in the following years the main products are electronic cash registers with fiscal memory for the Bulgarian and foreign markets. ZIT 2007 is a new generation of cash register with fiscal memory, which is a miniaturized model used in the restaurant business. 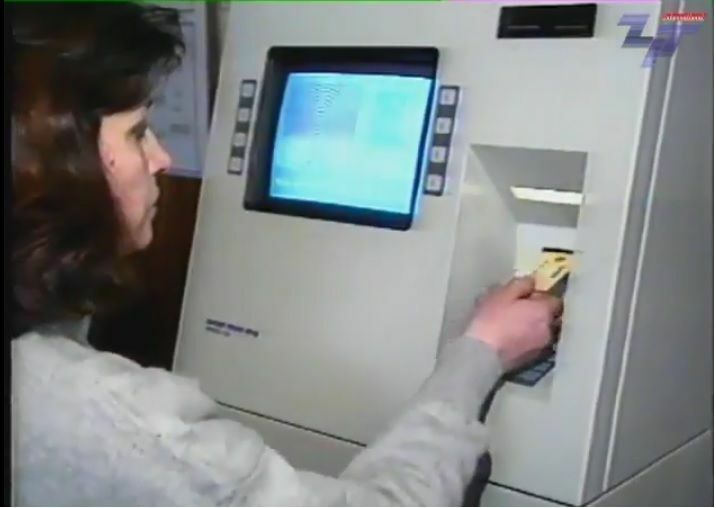 It contains all the features that are offered by the big cash machines at the time. The reduced dimensions for the model allow its use on an extremely small area. 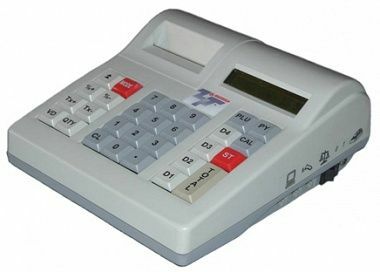 The cash register can be connected to electronic scales, barcode scanners and a safe for money. Keeping up to date and striving for improvement is our primary goal. Thanks to the rapid pace which ZIT International is developing with, the latest generation of cash registers are now fully online and have a constant server connection. Since its establishment, ZIT has been offering its products worldwide. And from this year ZIT presents the mobile cash register with the brand 'ZIT B20' on the Bulgarian and Czech markets. For maximum protection, our product uses the highest technology, such as the electronic signature, which signs each note and verifies its authenticity. The products of ZIT International aim to offer its clients the best conditions and to facilitate their work. The ZIT cash register gains customers not only with its sleek design but also with its compact size. Thanks to this, any retailer with a small store, hairdresser or fast food can use the product of ZIT without any problems. The brand 'ZIT' does not only offers cash registers, it seeks its customers to get solutions.